"Click here for the Results"
Before any burning you MUST contact the Shire of Cue Bush Fire Brigade Chief, Rob Madson. THIS IS THE SHIRES RESPONSIBILITY ONLY. DO NOT CONTACT THE LOCAL FIRE BRIGADE. DIAL 000 IN CASE OF EMERGENCY. Cue is the perfect place to stay when touring the outback Murchison region of Western Australia. The Shire of Cue is 120kms south of Meekatharra and 80kms north of Mt Magnet, right in the middle of the beautiful outback. Its not a flat, arid landscape as people might imagine. The dark red backdrop is scattered with striking wildflowers, native animals, huge breakaways and bright white salt lakes. As you make your way into town you are struck by the heritage of the gold rush town lying in every building along the main street. 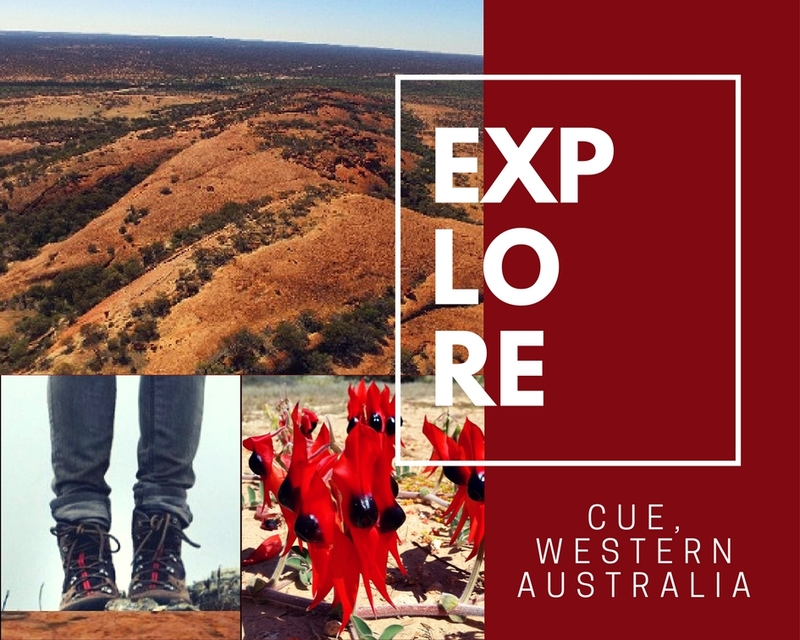 If you are planning on including Cue in your outback adventure, its about 650km north-east of Perth and just over 400km from Geraldton. The best time for visting Cue is between April and September before the hot desert weather sets in. To express your interest in working with us, please complete the Application for Employment Form, attach this to your current Resume and email to recruitment@cue.wa.gov.au. Should a suitable position become available we will contact you. Please note: Applications are only kept on file for a 6 month period. Please click below to to view our current vacancies, download our Application for Employment Form or to access information on the benefits of working with us. The Dryblower is our community newsletter which is produced by the Cue Community Resource Centre. Its a great read and you can download the latest copy right now. Looking for things to do in Cue? Take a look at our tourism information. Cue is 650km north-east of Perth, right in the middle of the outback. What's there to see in Cue? Take a look at our Attractions page to find out. Learn more about our Shire council and how our town runs.